It's Back to School for Baltimore! 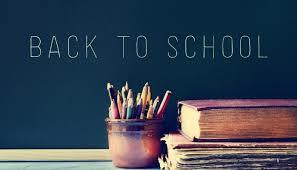 It's time for Back to School Baltimore! Know these important dates! In the United States, automobile accidents are THE leading cause of death for people between the ages of 2 and 34. On top of that, they are one of the most common causes of personal injury for all ages. Even if you are the most cautions and defensive driver you simply are not immune. Unexpected situations can injure or kill you or a loved one. 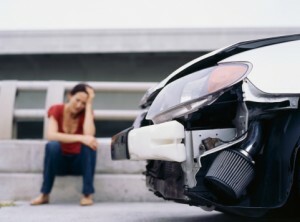 How many auto accidents do you think there are per year in the U.S.? How about a staggering six million plus! Maybe the era of driverless cars will start to change that, but not now. Here is an approximate percentage breakdown depending on the type of vehicle you are driving. Injuries in SUV’s account for 10% and goes down to 3% for cars. We hope that you will never be a statistic. It is important to know someone to defend you if that were to become the case. The answer may be Briana Arnold. 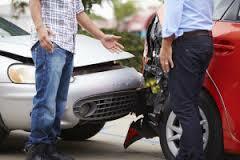 She is an automobile injury accident attorney in Baltimore County. Do not wait for the aches and pains to manifest themselves. Call Attorney Briana Arnold today at (410) 484-1400.